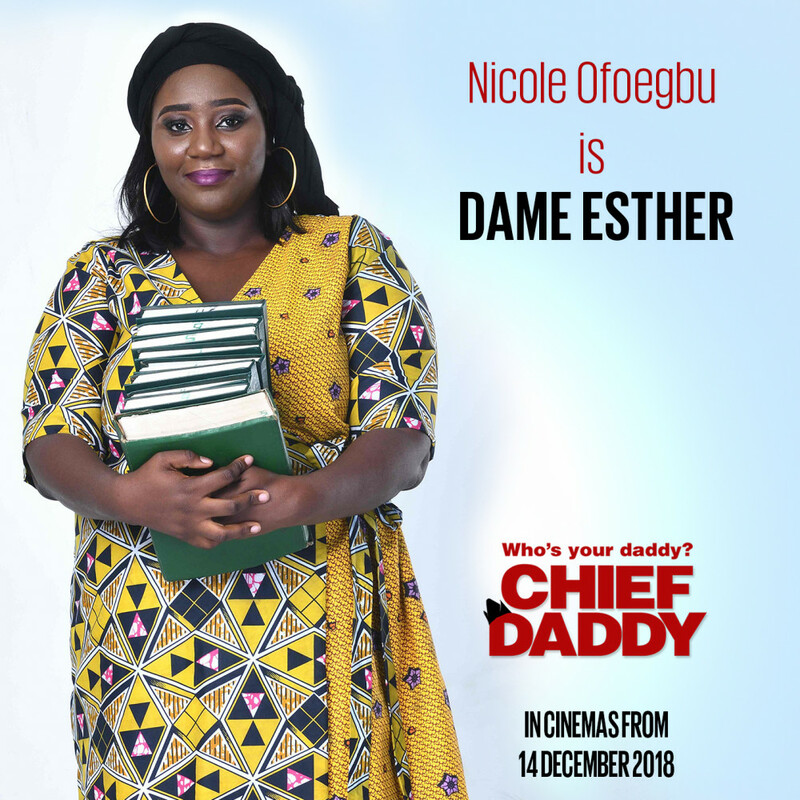 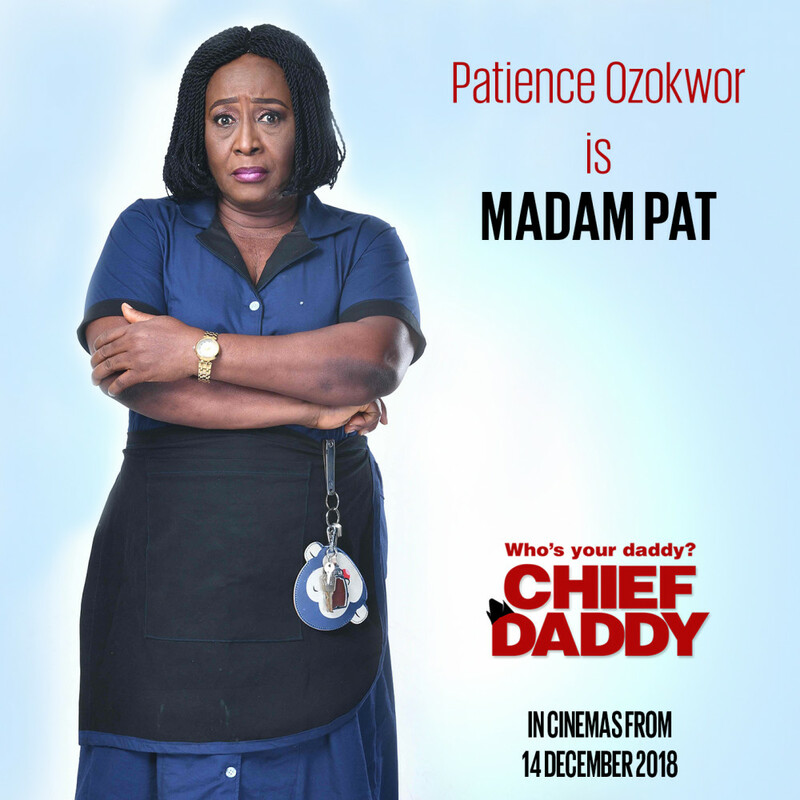 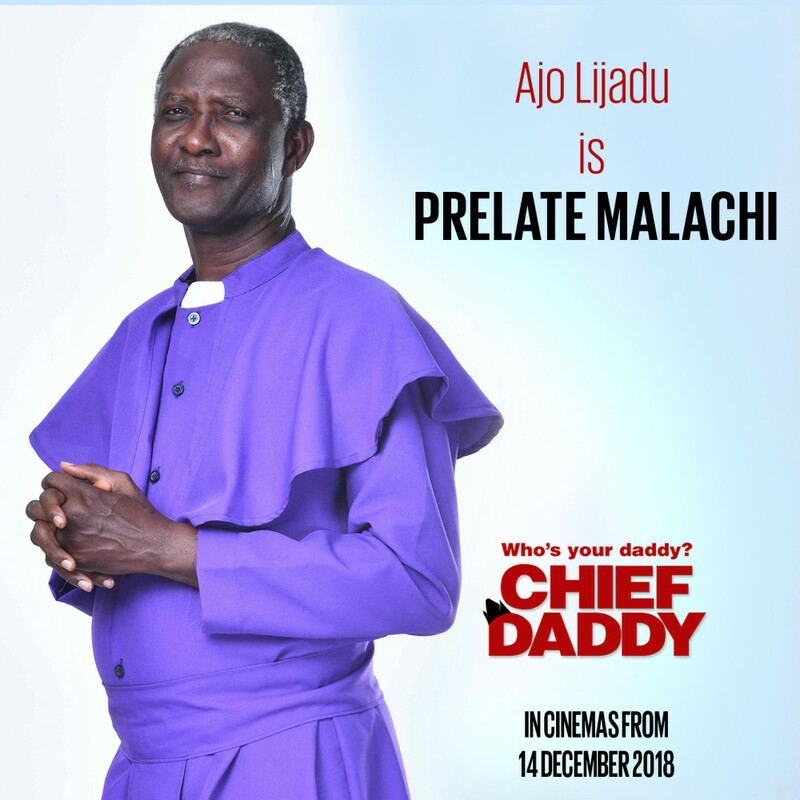 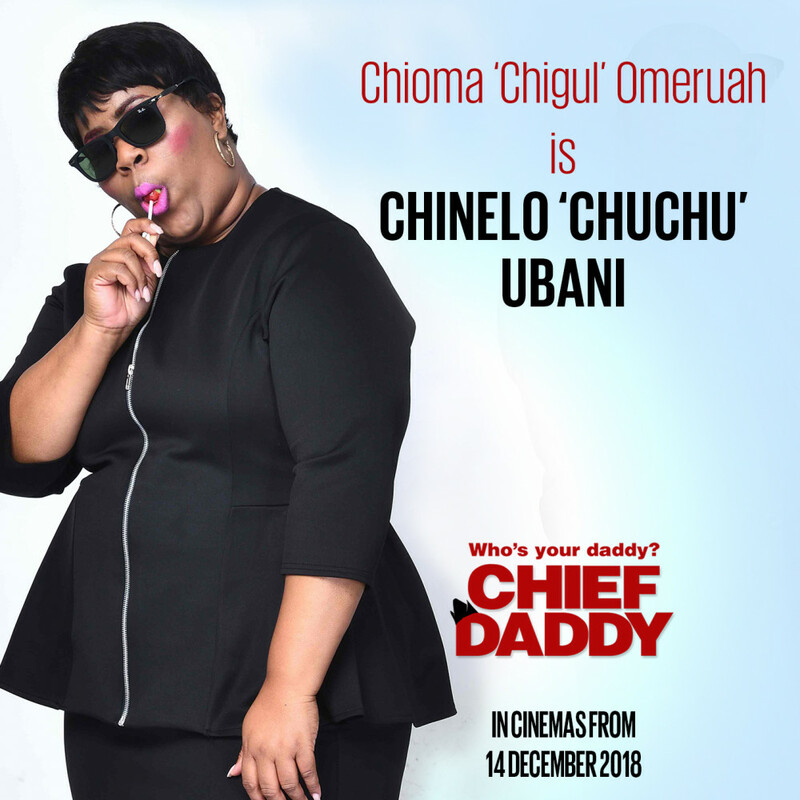 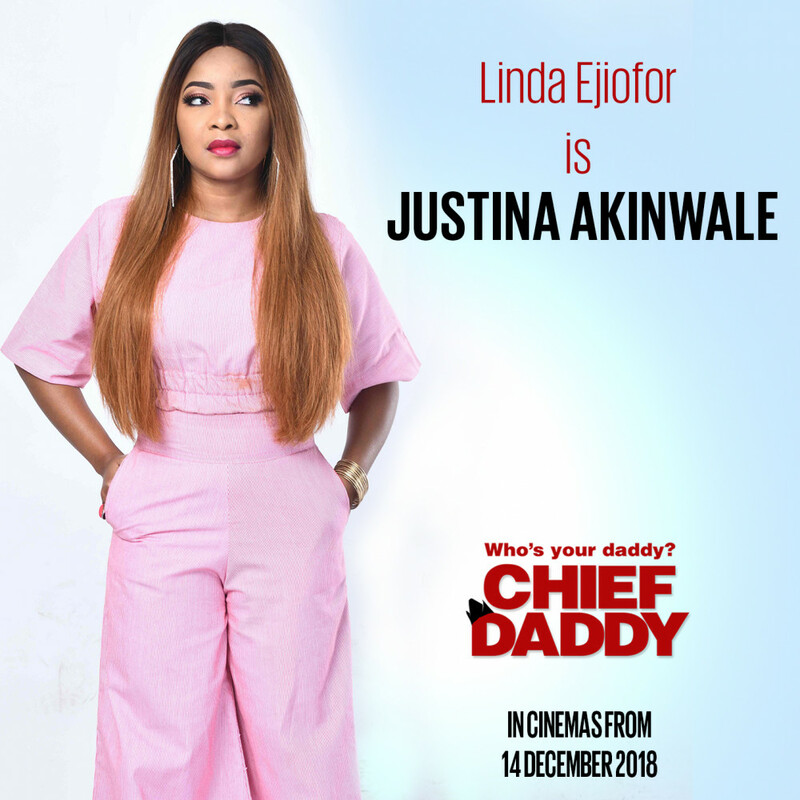 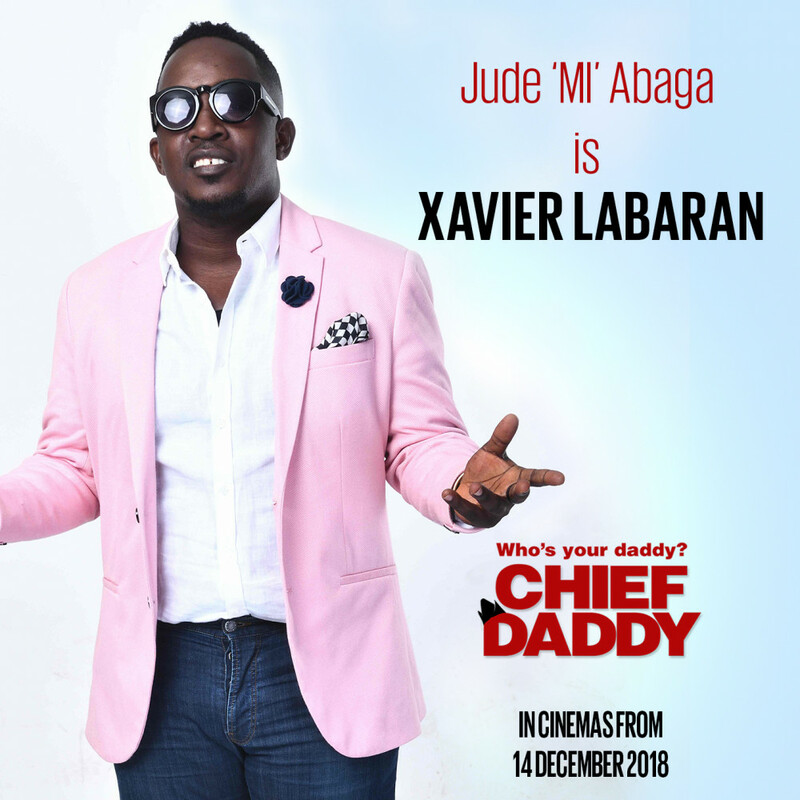 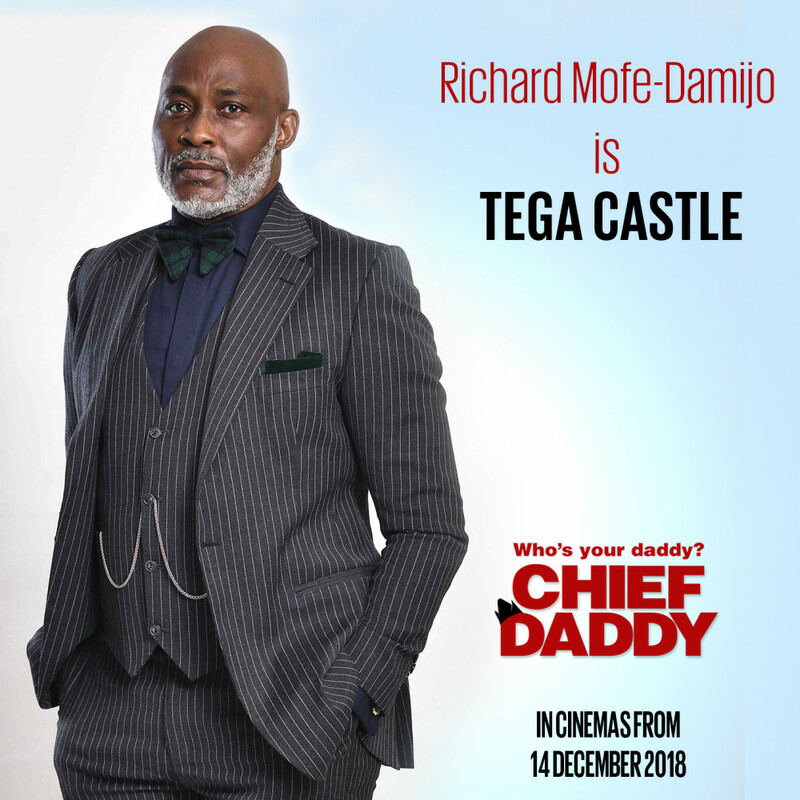 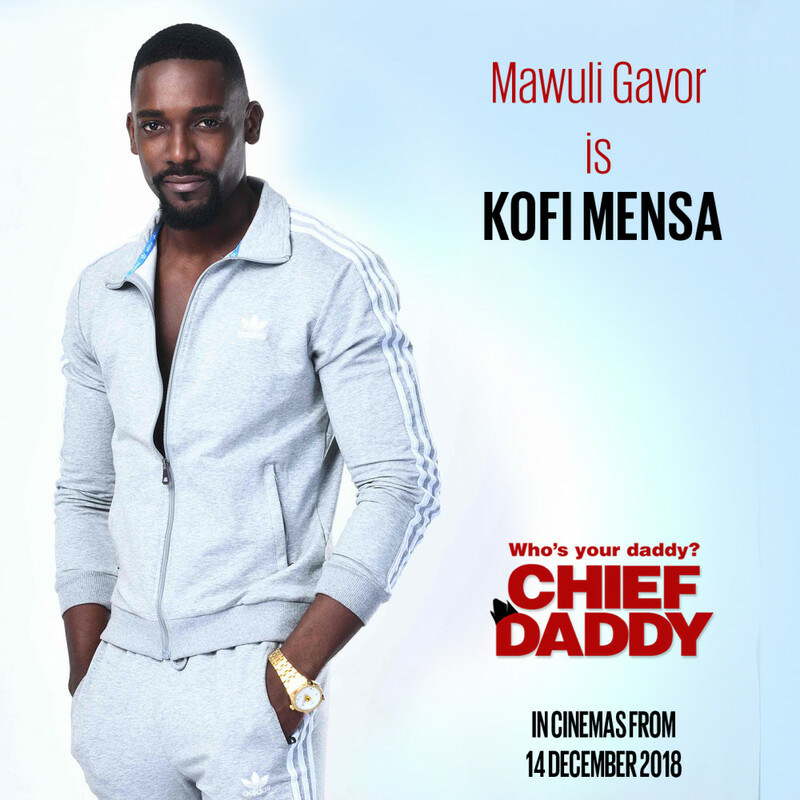 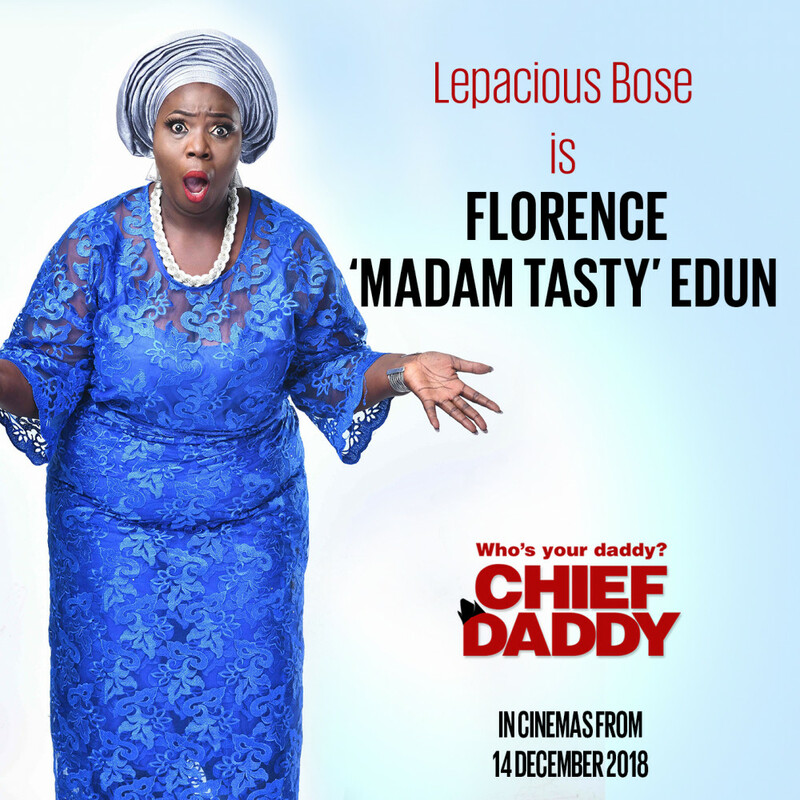 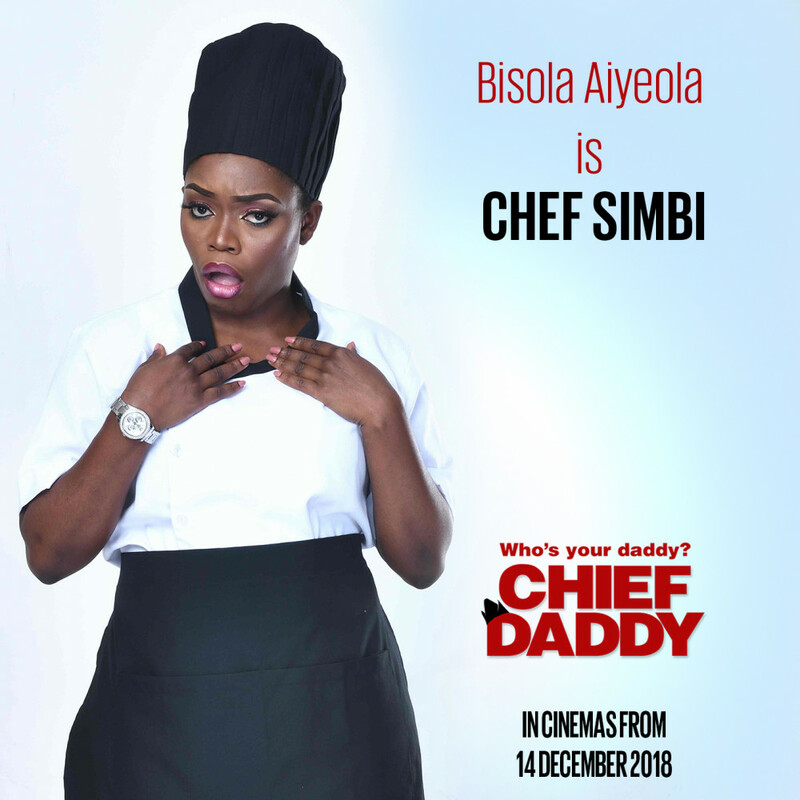 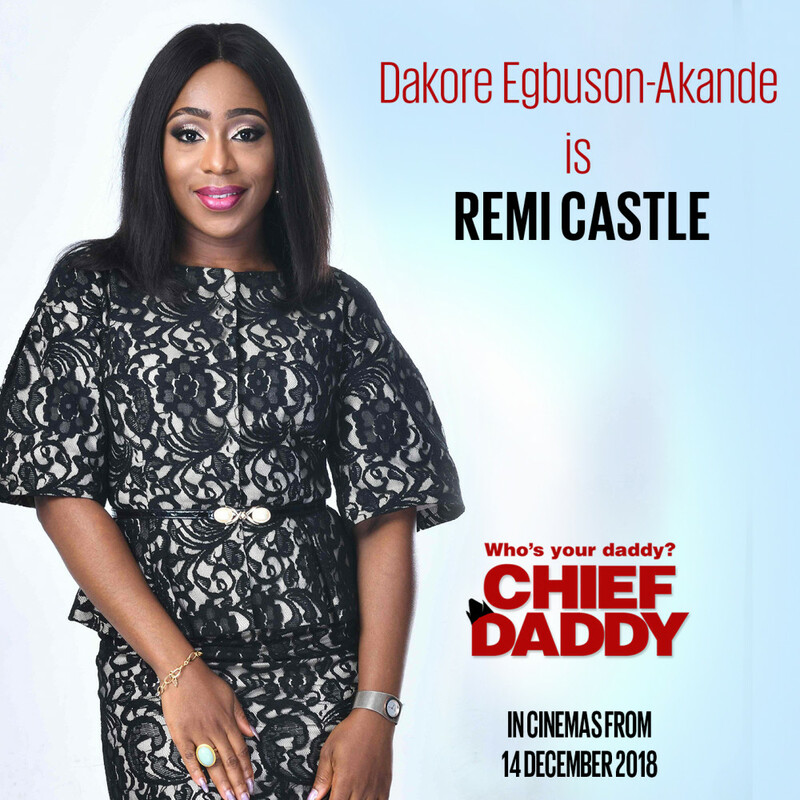 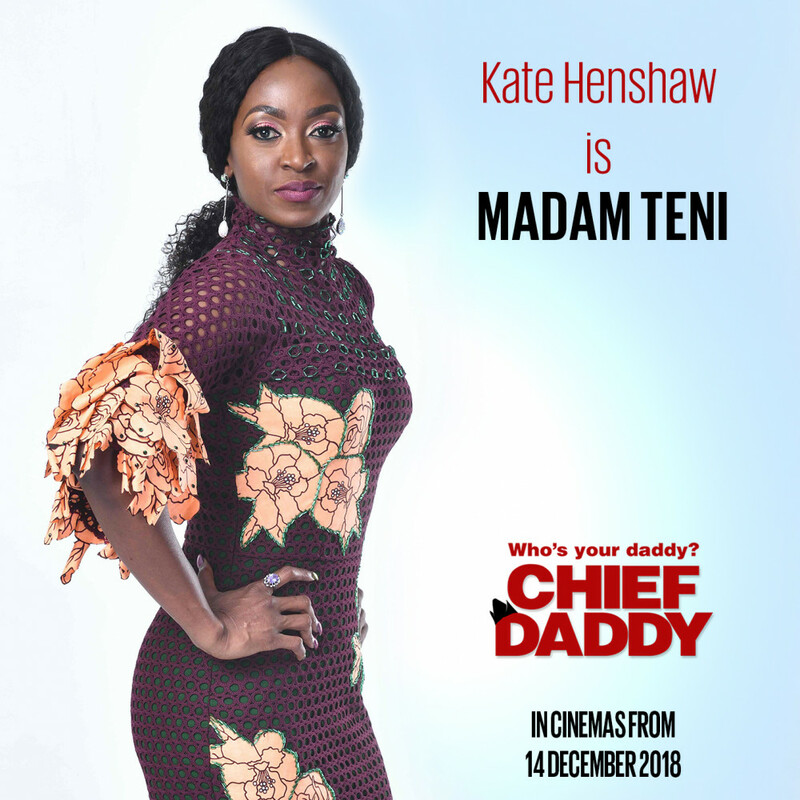 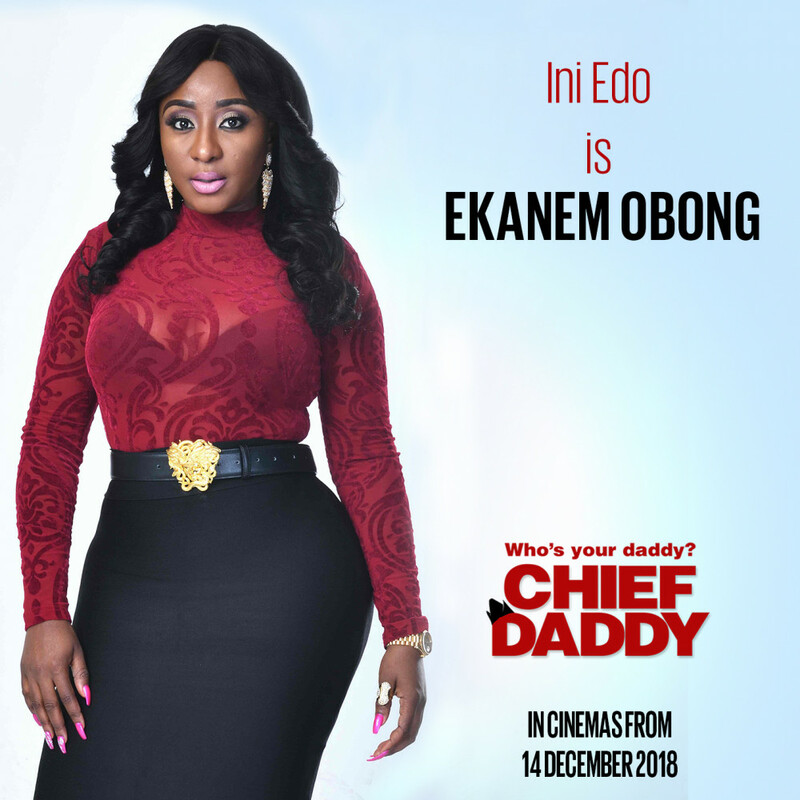 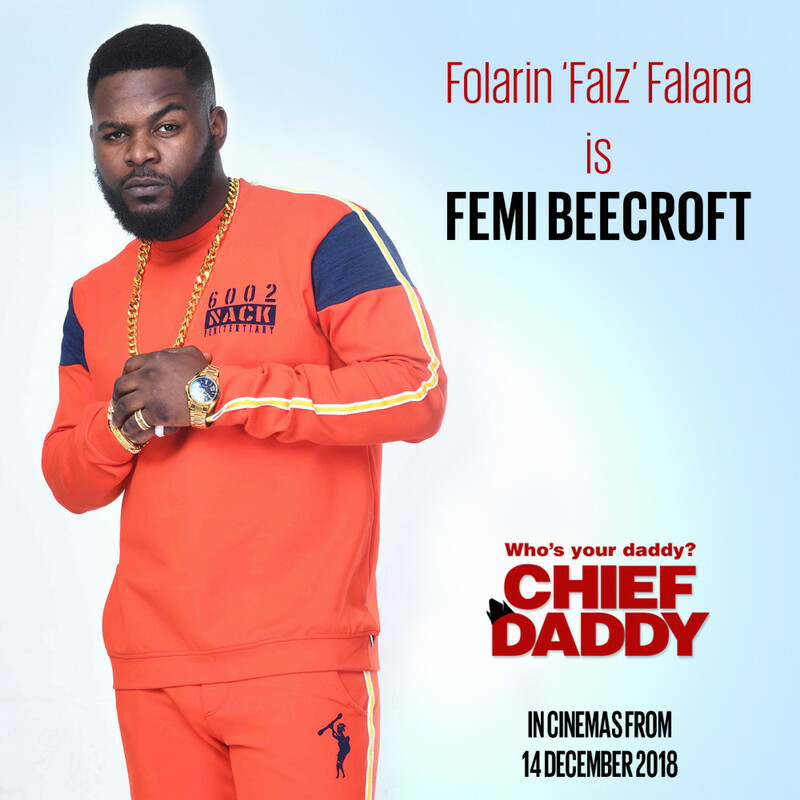 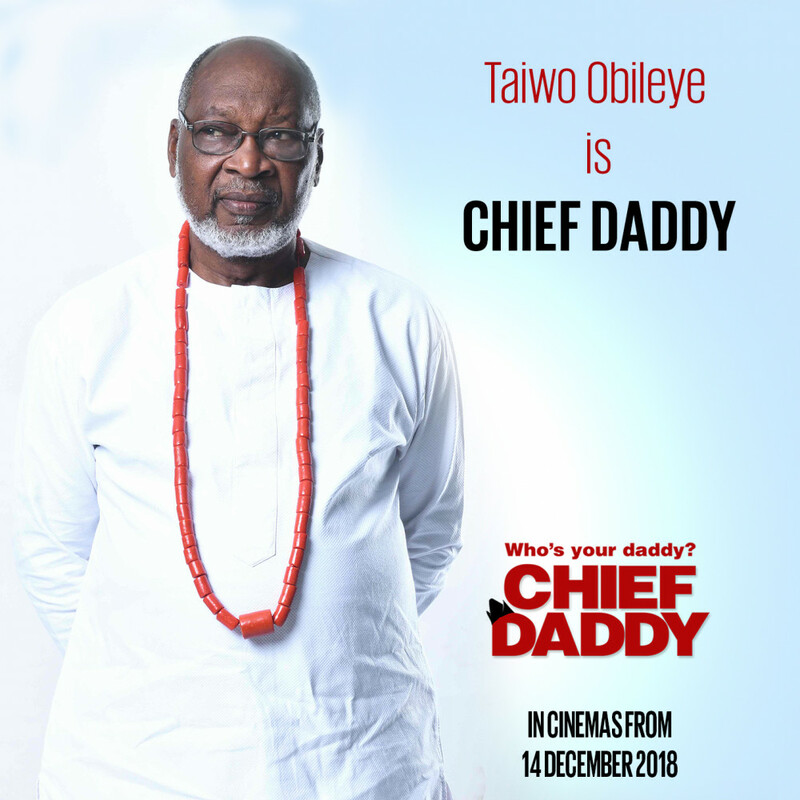 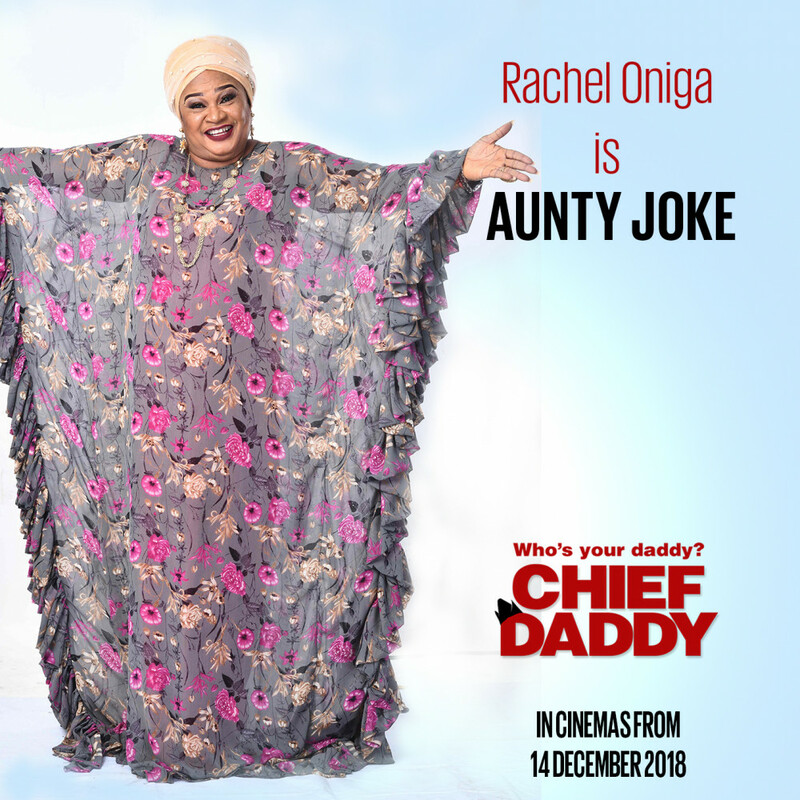 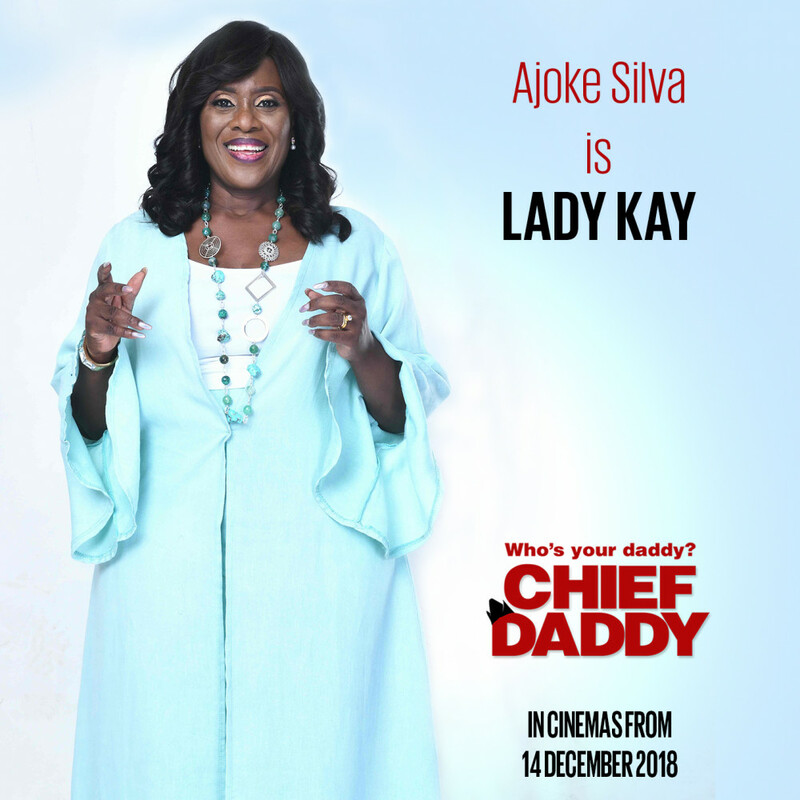 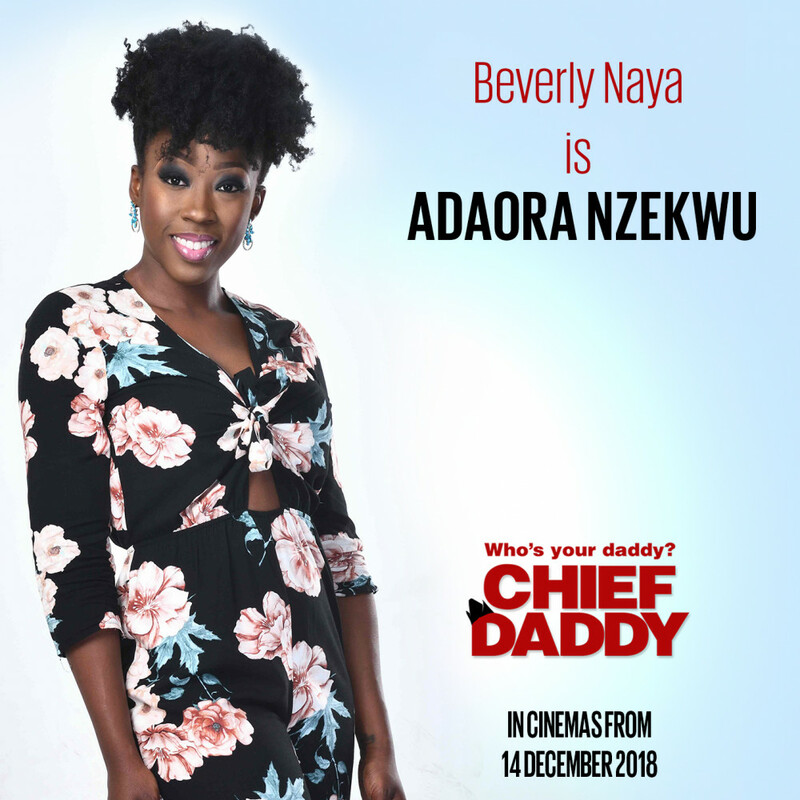 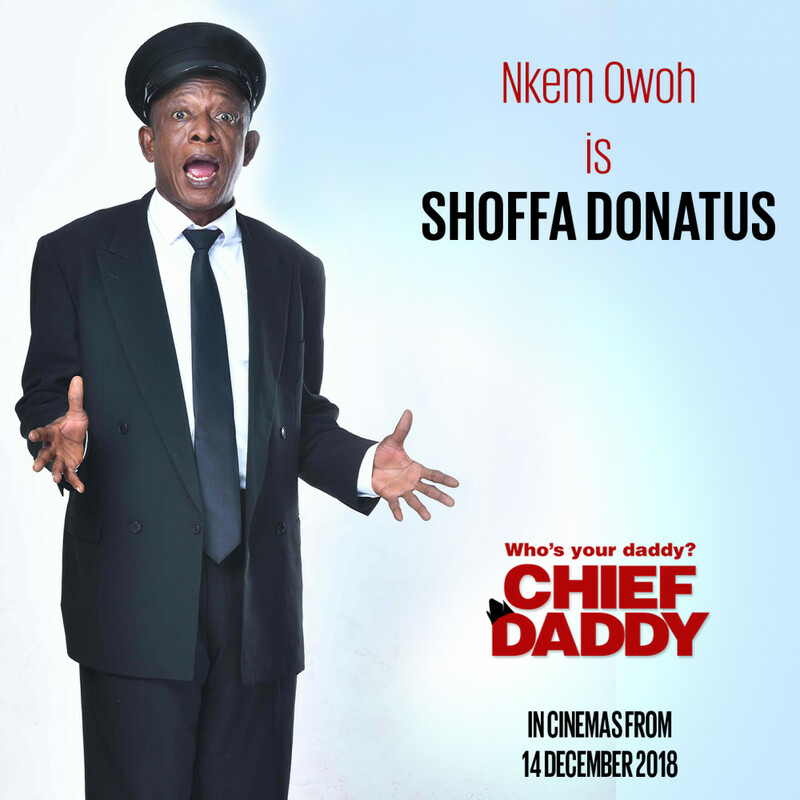 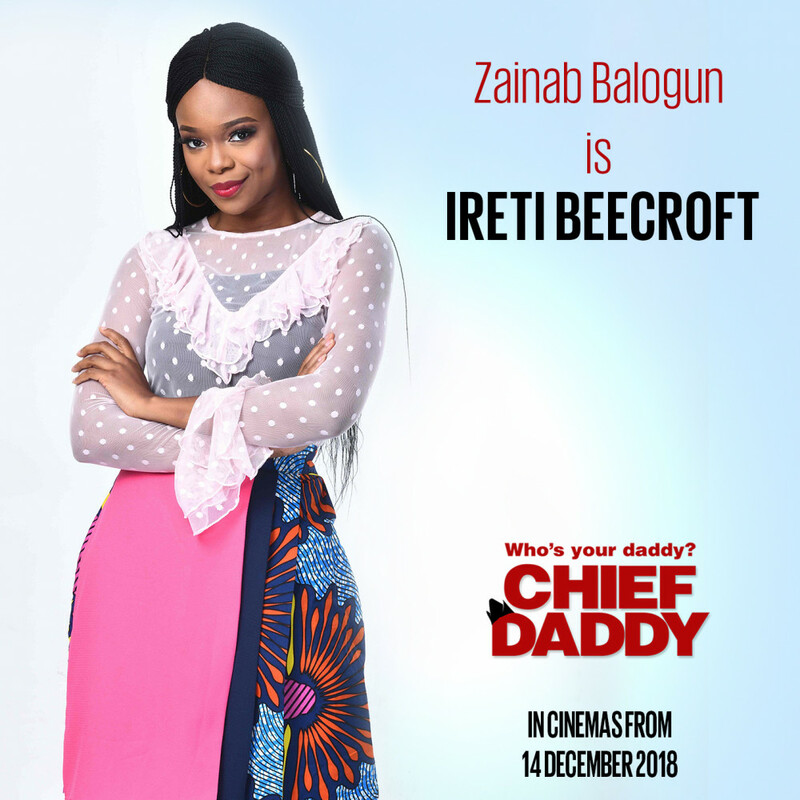 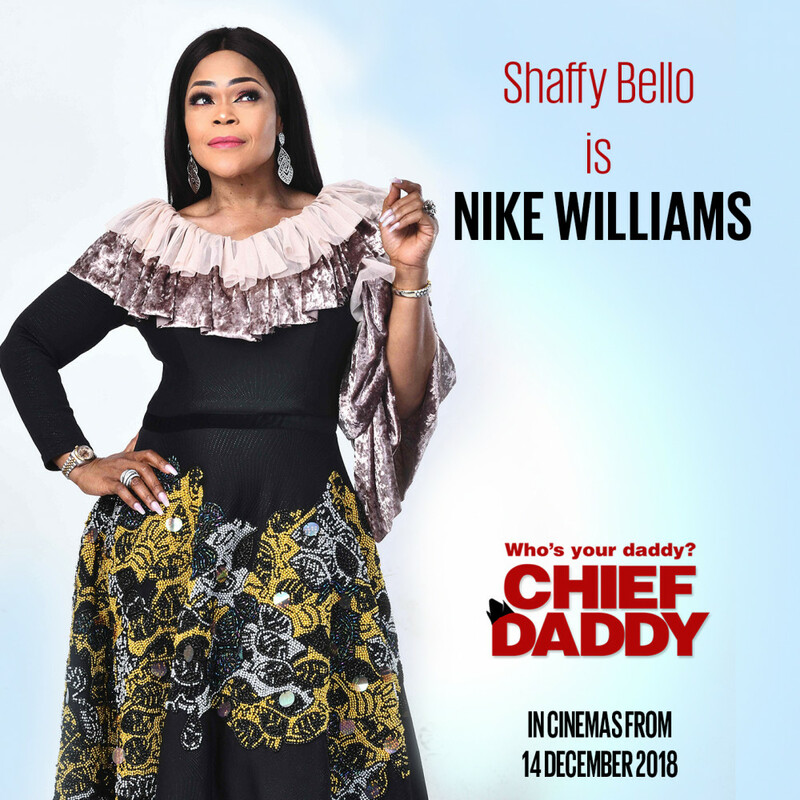 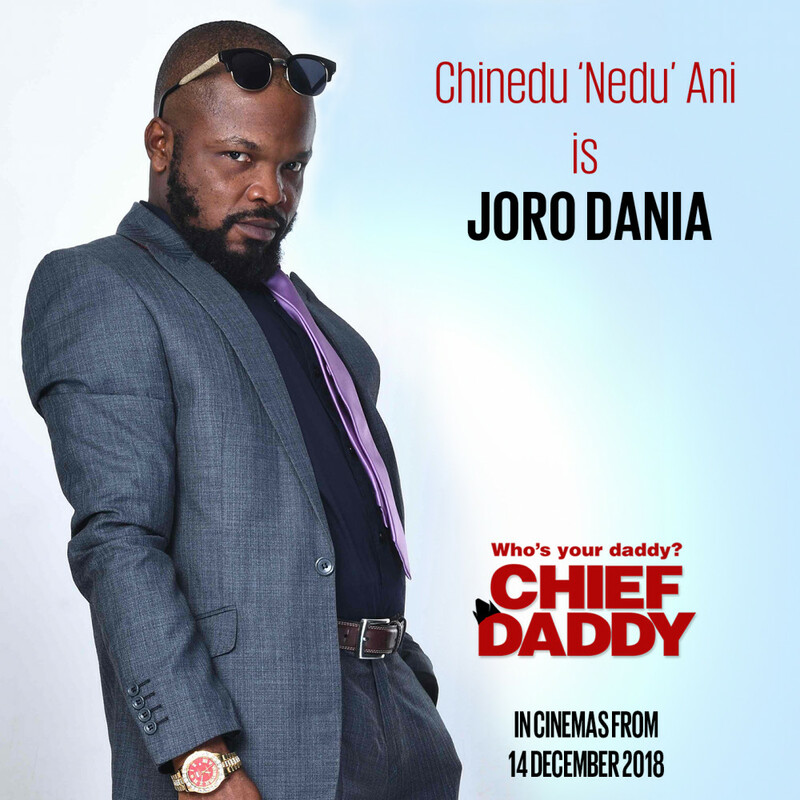 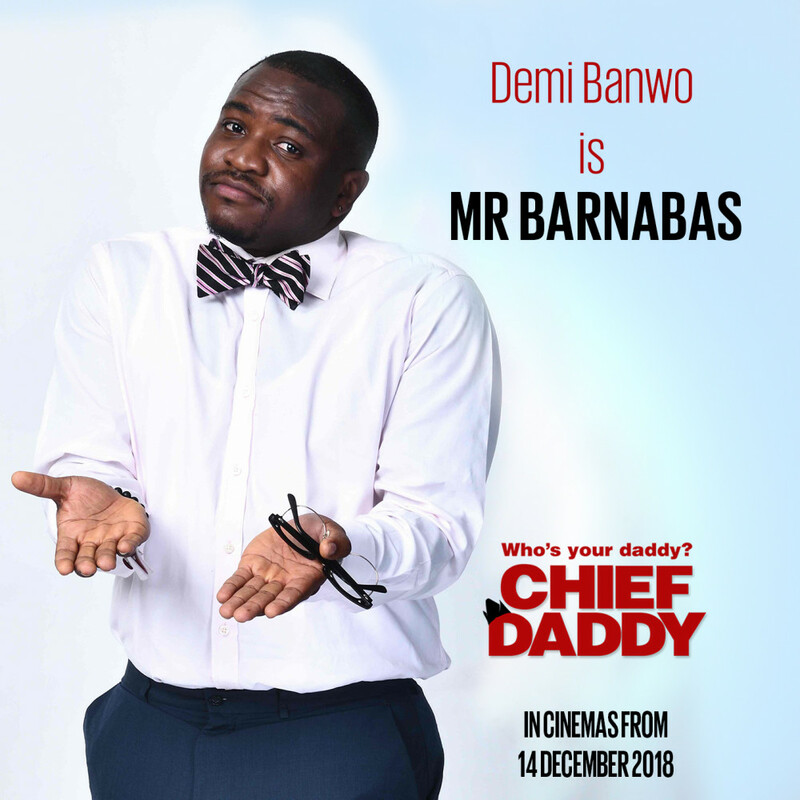 Since production of Chief Daddy commenced, EbonyLife Films has kept fans excited; releasing captivating content from the movie including behind-the-scenes visuals, five amusing teasers and, finally, the long-awaited full-length trailer. 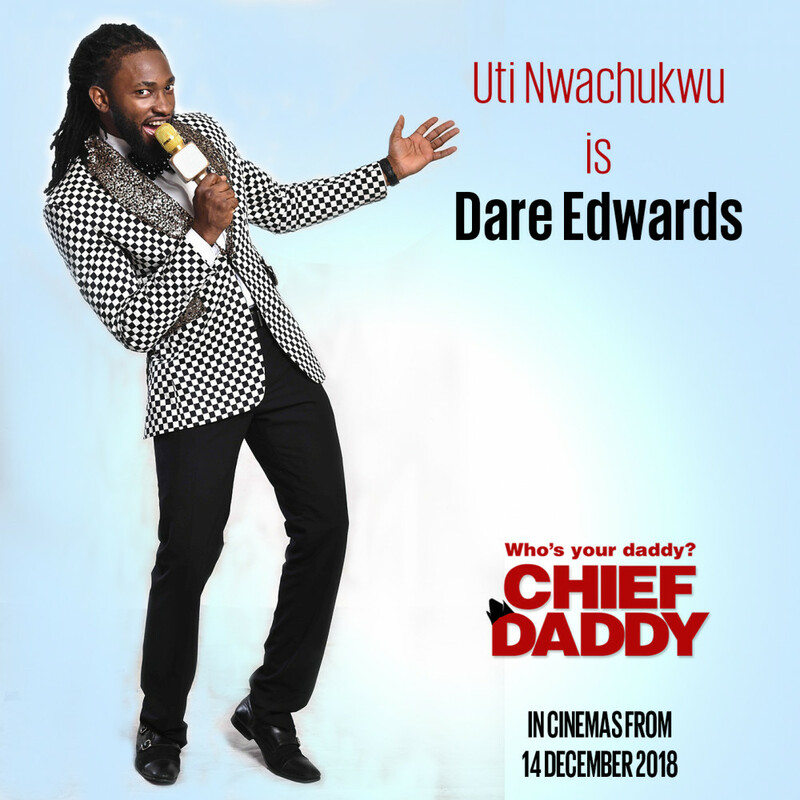 Now it’s time to meet the star-studded cast of the highly anticipated movie. 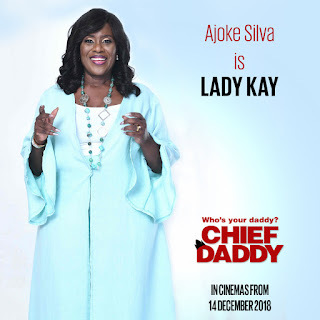 The movie stars Joke Silva, Richard Mofe-Damijo, Zainab Balogun, Bisola Aiyeola, Falz, Dakore Egbuson-Akande, Beverly Naya, Ajo Lijadu, Chigul, Demi Banwo, Funke Akindele, Ini Edo, Jude Abaga, Kate Henshaw, Mawuli Gavor, Lepacious Bose, Linda Ejiofor, Nedu, Nkem Owoh, Patience Ozokwor, Rachel Oniga, Nicole Ofoegbu, Shaffy Bello, Taiwo Obileye, Uti Nwachukwu, Beverly Osu and many more.